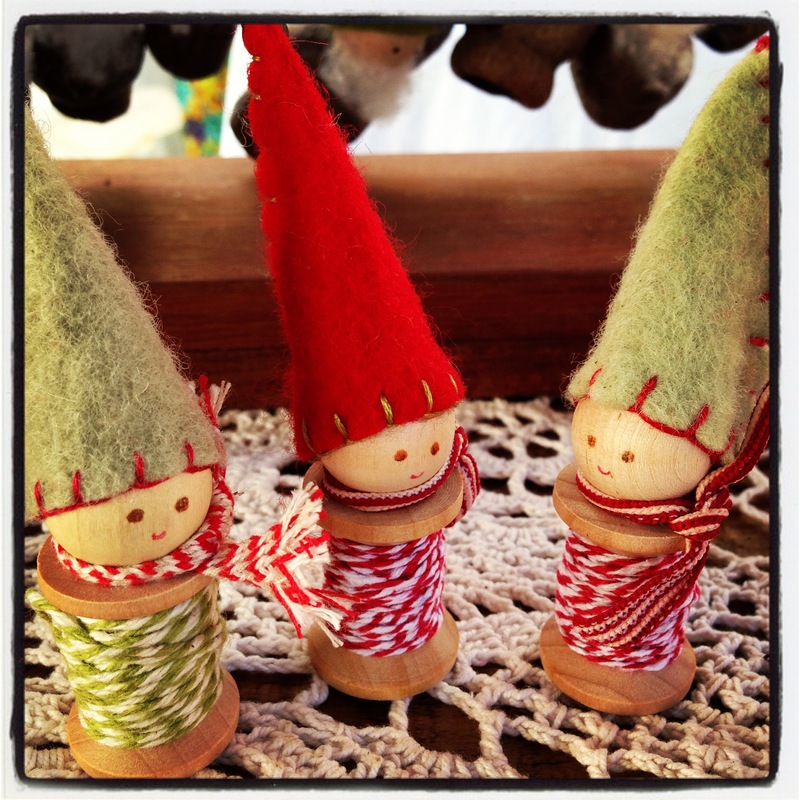 Sweet little twine gnomes, perfect for Christmas. Sweet little twine gnomes, what a lovely little Christmas addition. 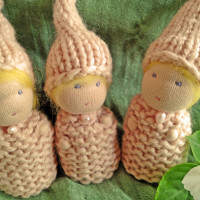 Less than 10cm tall, these little gnomes, wrapped with baker’s twine, make a perfect little gift or stocking filler. 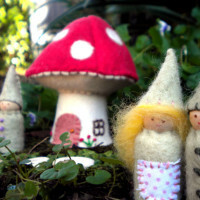 Being all handmade they each have their own personality and will vary slightly from those pictured.